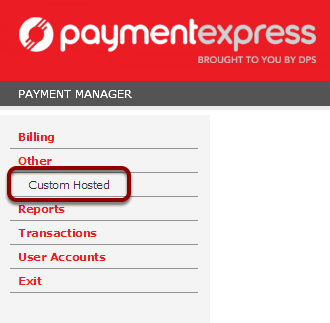 Payment Express provides a DPS hosted payment gateway called PxPay. Some banks may prefer this option over the standard Payment Express offering. 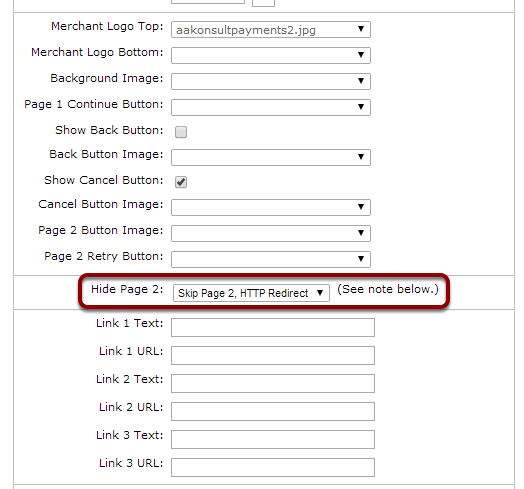 An email from Payments2Us will provide instructions on how to obtain your password. It is STRONGLY recommended to ensure that nothing stops the processing of a transaction (eg closing a screen before the transaction is complete). 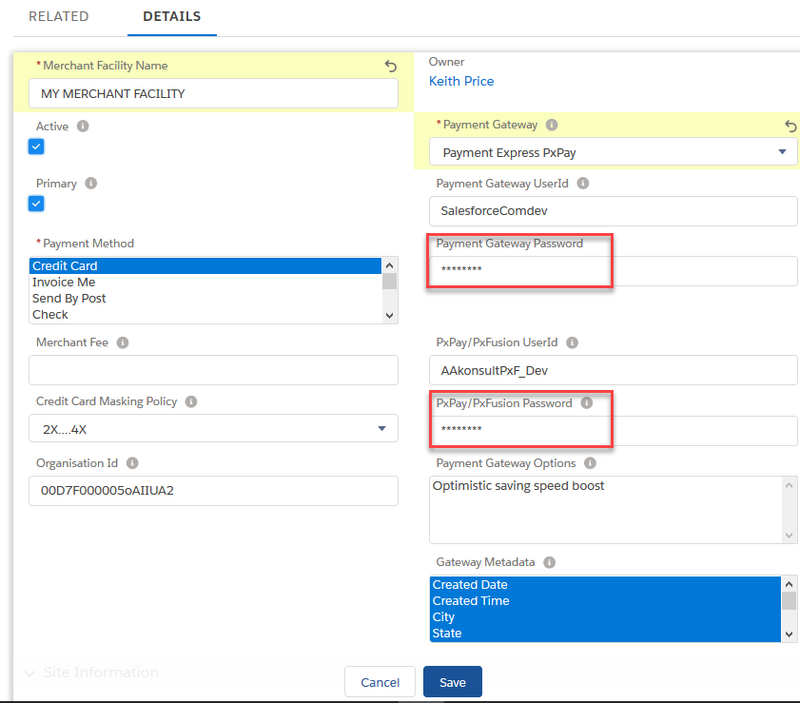 This will ensure that the payment form will return to Payments2Us when the transaction is complete.